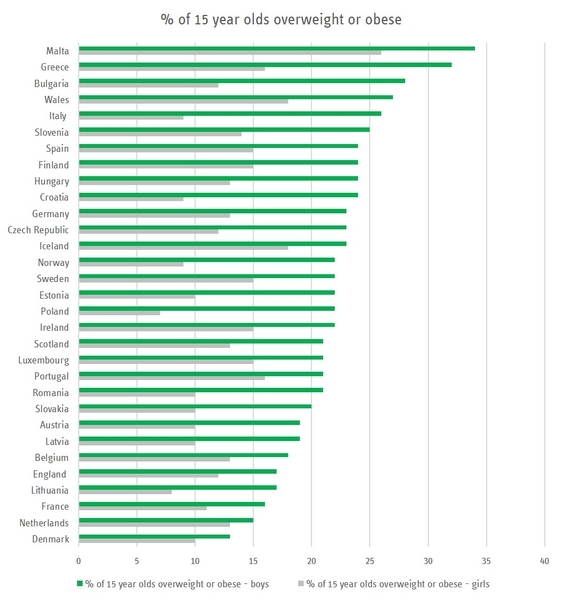 Weight problems and obesity are increasing at a frightening rate in the majority of EU Member States. 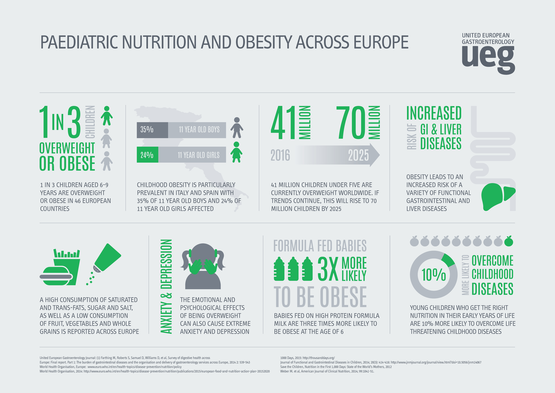 Obesity is a serious public health concern and is a key factor in the development of many gastrointestinal conditions, including digestive cancers and inflammatory bowel disease. Several lifestyle actions can be taken to reduce the risk of becoming overweight or obese, including participation in regular physical activity and following a balanced diet. 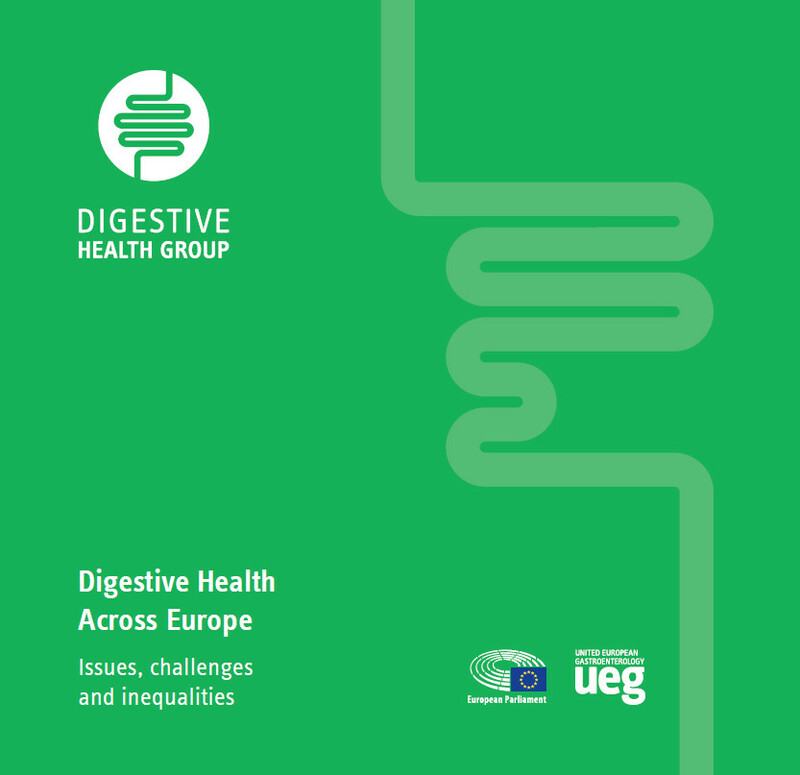 Chronic digestive diseases, poor nutritional choices, increasing levels of obesity and high levels of alcohol consumption are placing a significant healthcare and socio-economic burden throughout Europe. Current predictions, trends and attitudes demonstrate that this challenge is only going to become greater and urgent action is required to reduce this burden and improve health outcomes in generations to come. 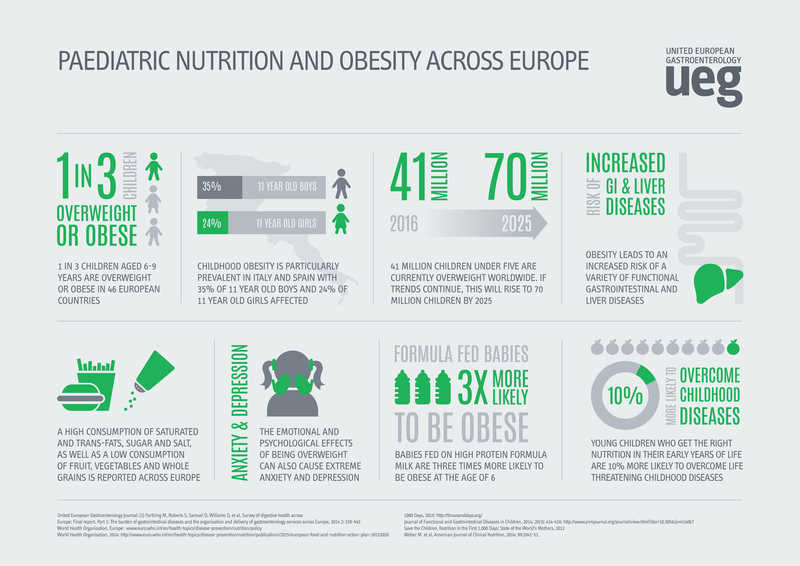 Childhood Obesity: The impact of nutrition on health. Dealing with nutrition, diet, microbiota and IBS. World Health Organisation Europe (2014) Health Behaviour in School-aged Children (HBSC). NHS. (2011). More evidence that fibre cuts bowel cancer risk.Available: www.nhs.uk/news/cancer/more-evidence-that-fibre-cuts-bowel-cancer-risk/. World Health Organization. (2011). 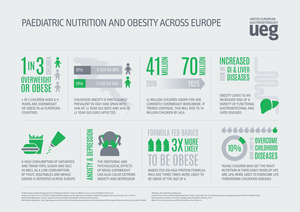 Cancer linked with poor nutrition.Available: http://www.euro.who.int/en/health-topics/disease-prevention/nutrition/news/news/2011/02/cancer-linked-with-poor-nutrition. Dr Stephanie Fay. (2016). Salt: Shaking up the link with stomach cancer. Available: www.wcrf.org/dietandcancer/recommendations/limit-red-processed-meat. National Cancer Institute. (2017). 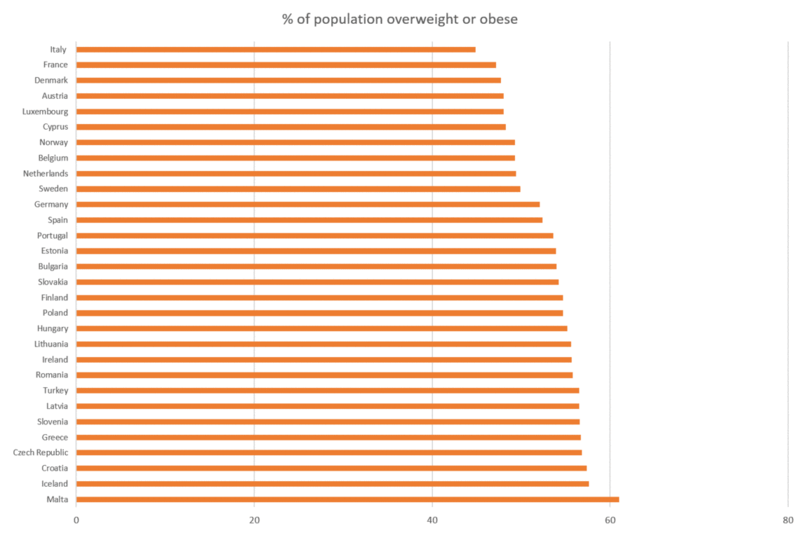 Obesity and Cancer. Available: www.cancer.gov/about-cancer/causes-prevention/risk/obesity/obesity-fact-sheet. 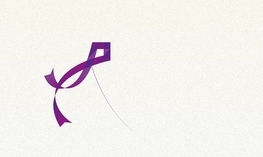 World Cancer Research Fund. (2011). 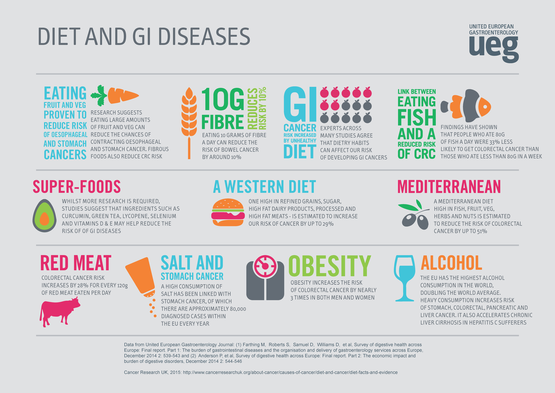 Food, Nutrition, Physical Activity, and the Prevention of Colorectal Cancer. Continuous Update Project Keeping the science current. p13.